Turkey Expert is a well established real estate agent and property developer, guiding foreign buyers successfully purchasing their holiday homes, investment properties on the South and Aegean coast of Turkey and in Istanbul, for over 15 years now. We keep our website continuously updated with new bargain properties and investment opportunities. Please feel free to contact us for any questions and enquiries, we're more than happy to be of assistance. Are you considering buying a property in Istanbul to enjoy both rental income and capital gain? With the new law which was passed on 19 September 2018, foreign buyers are now able to obtain Turkish Passport by buying a real estate property with minimum 250.000 USD. This limit used to be 1 million USD. Foreigners now can obtain Turkish Citizenship though buying property in Turkey. At our website Turkeyexpert.com, we keep the price history of each property in our system. We’re now making this data available to our visitors. An icon will appear on the page indicating the availability of price history data for the property you’re viewing. Our visitors can request the price history data which can hopefully be a useful guidance while purchasing a property in Turkey. Since 1986, Expert Real Estate has been your guide for your real estate investments in Kusadasi, Altinkum and Bodrum. During last couple of years, we have been helping hundreds of foreign citizen successfully purchasing their holiday homes in Kusadasi, Altinkum, Bodrum and Istanbul. hi i would just like to say a big thanks for helping me sell my property i am very happy with price i recieved and its arrived into my account thanks Arthur. We both would like to say a BIG thank you to the team at Expert. They have been most helpful, friendly and reliable. Property purchase costs in Turkey; Detailed list of fixed and variable costs when purchasing your property in Turkey. Buying Property in Turkey FAQ; Frequently asked questions when buying property in Turkey. If you'd like to read about rules and legislations about buying a property in Turkey; learn about which nationalities can buy a property in Turkey, first steps to start with buying a property in Turkey and fees associated when buying a property in Turkey. We have wide range of villa and apartment properties in Kusadasi to choose from. We will be happy to meet you here to view properties in Kusadasi and hopefully locate your ideal Kusadasi Home. 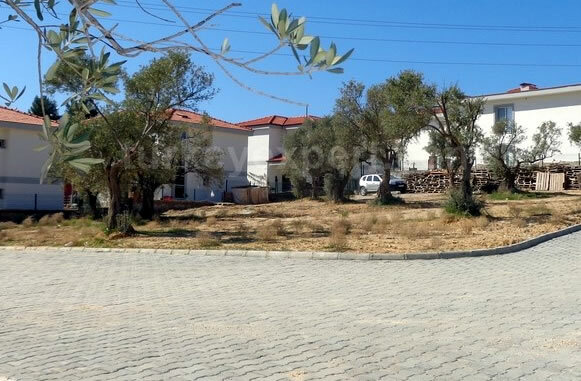 We have a large and unique portfolio of Bodrum villa and apartment properties. Please visit our Bodrum property section to view what is available online, please note that what you see on our website is not our complete Bodrum property listing. With its dynamic real estate market, Istanbul is attracting investors from all around the world. We have a selection of long and short term real estate investment properties in Istanbul. Investing in a new project in Istanbul can be a very rewarding investment. Please visit our Istanbul real estate listing page for our selections. You can always fill-in our enquiry form as well, we’ll then get back to you with properties matching your requests. 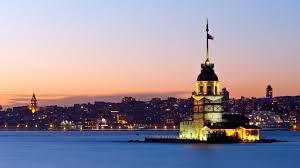 This authentic city at the northeast cost of Turkey attracting more interest from foreign property buyers in Turkey. Located at northwest of Turkey, it’s an attractive area with thermal and spa centers. You can also check our property listing page for other areas in Turkey.